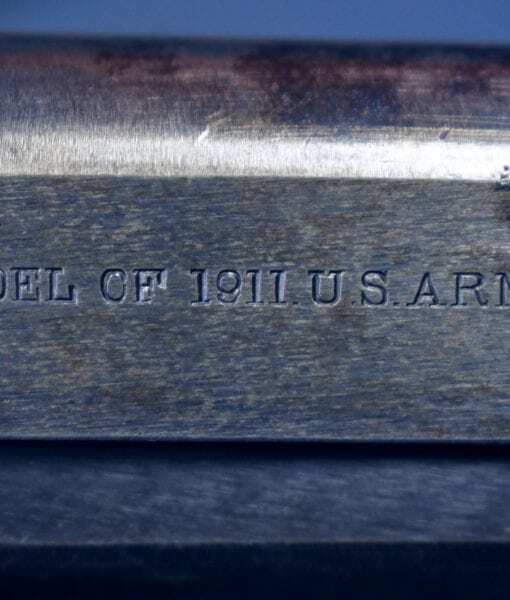 COLT 1911 US ARMY… VERY SCARCE 1916 PRODUCTION….RARE “S” MARKED…..SHIPPED NOV, 1916 TO ROCK ISLAND ARSENAL…..NICE! 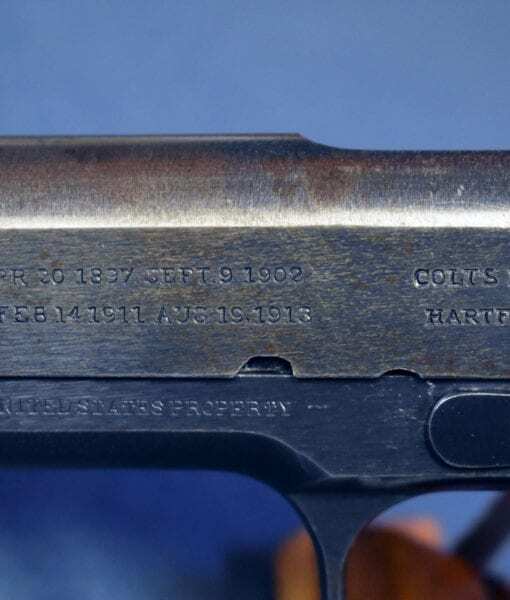 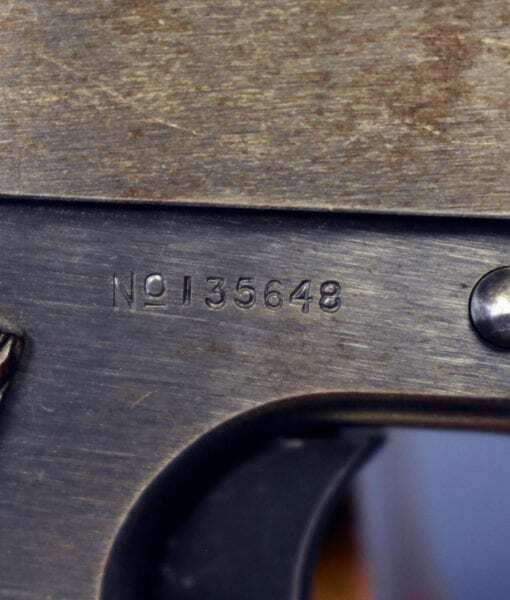 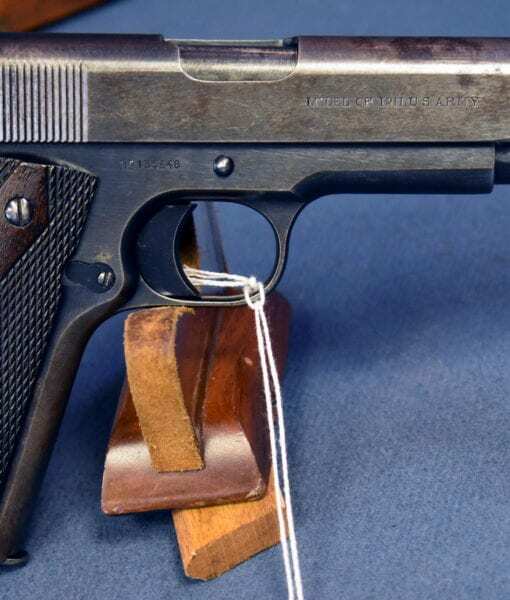 In the year of 1916, Colt produced only 4,214 Model of 1911 US Army Pistols for the US Government, it was the lowest year of production and they are seldom seen in any condition. 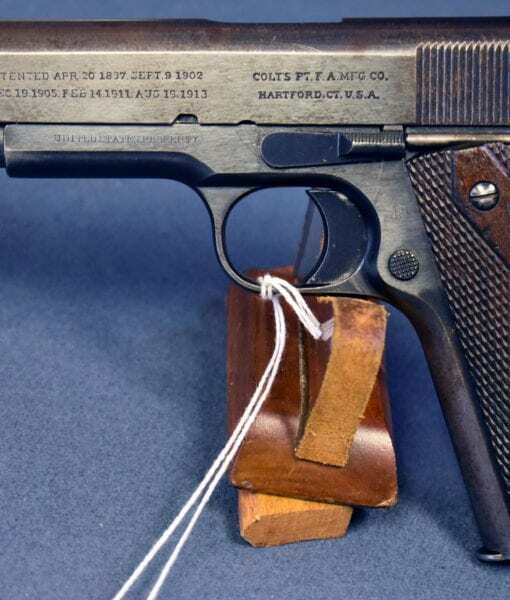 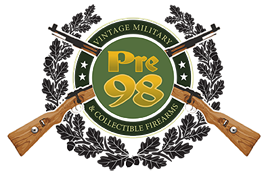 In 95% condition we have an extremely scarce 1916 production Colt Model 1911 US Army that was shipped on November 4, 1916 to the Rock Island Arsenal. 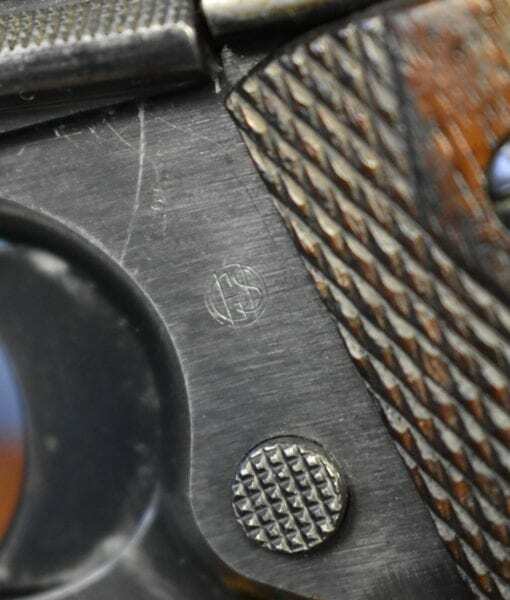 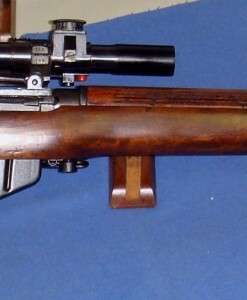 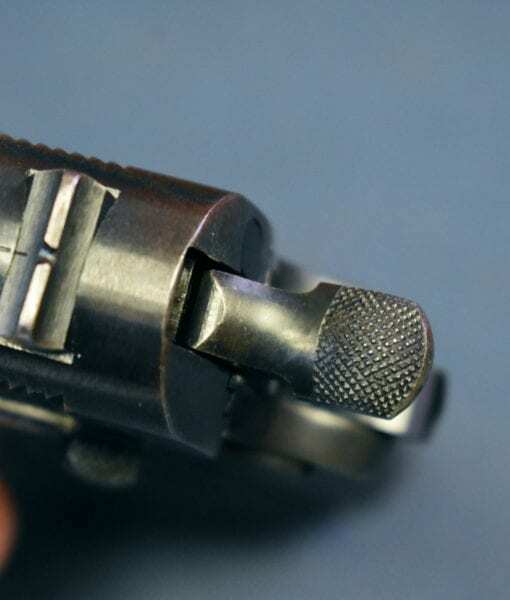 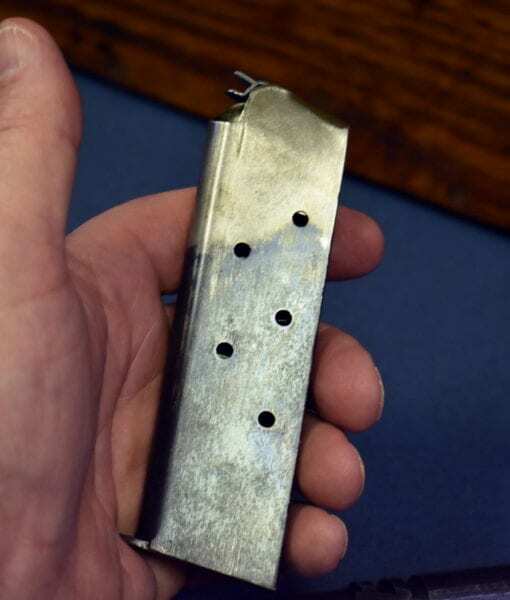 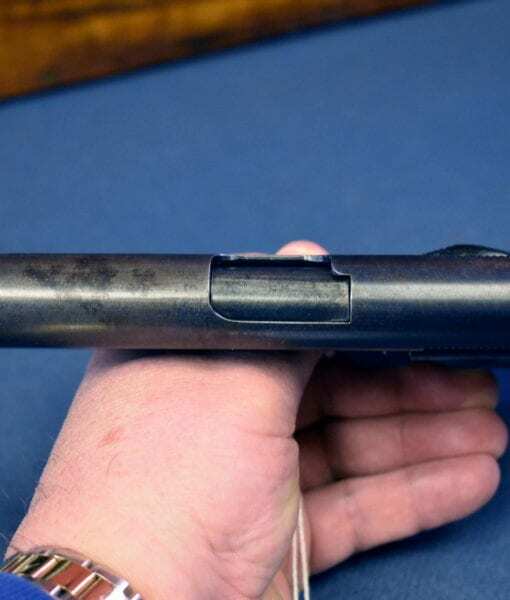 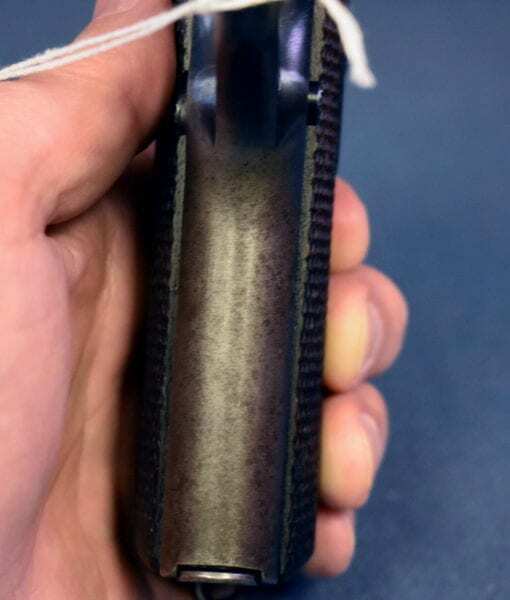 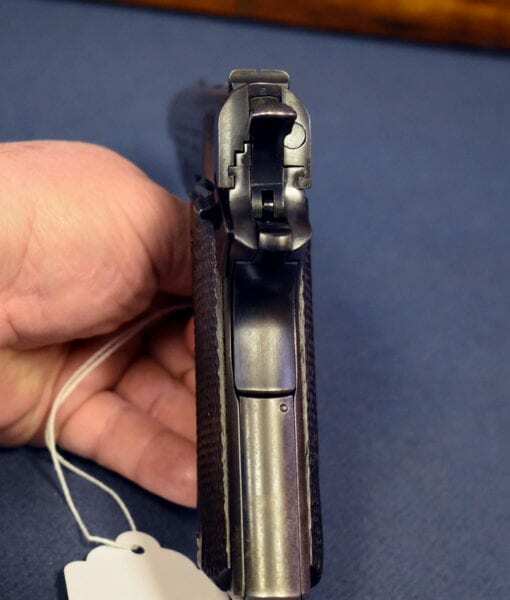 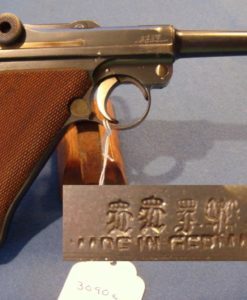 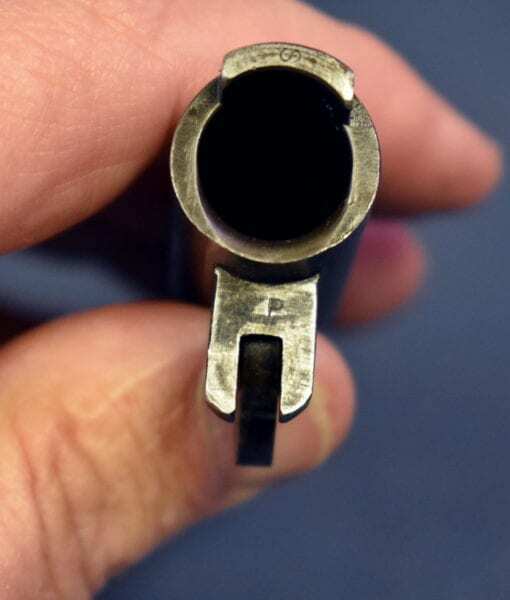 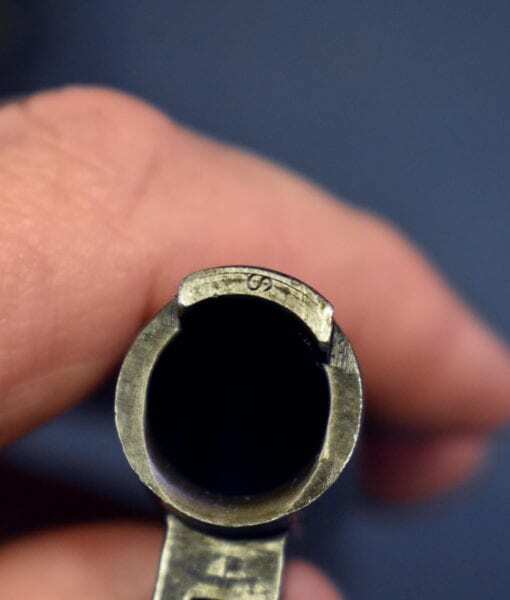 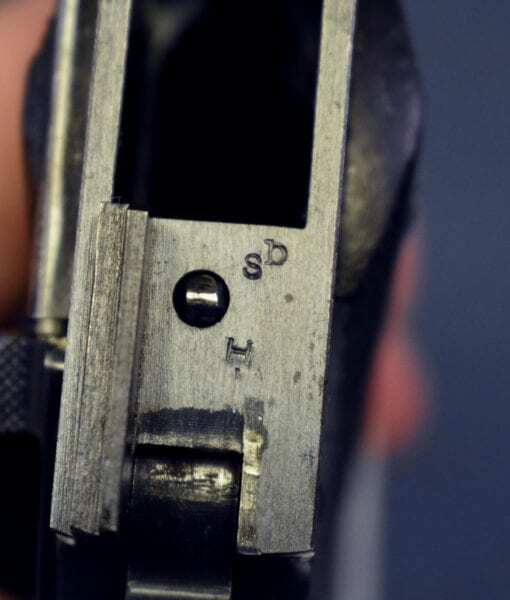 This is one of the extremely rare “S” marked pistols, where the barrel and the slide and frame have S inspection marks. 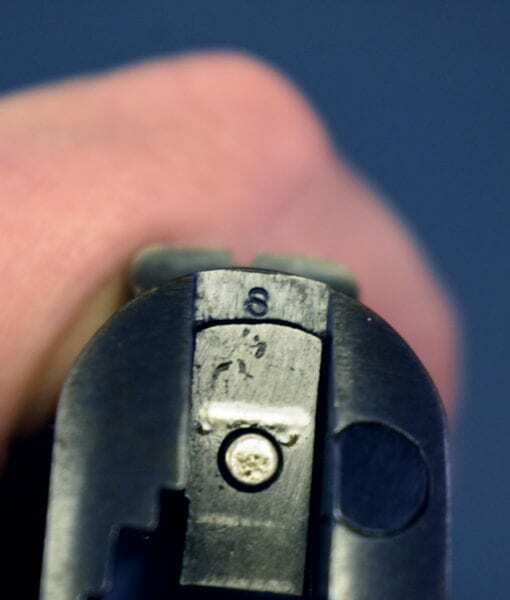 The barrels are extremely rare as they are S marked on the front of the hood and they “P” proofed on the back of the lug. 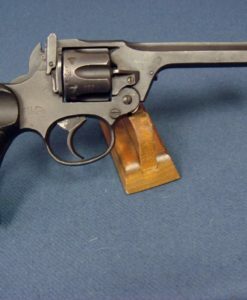 As you may well imagine these pistols are impossible to find in original condition and they are very much a Unicorn to collectors. 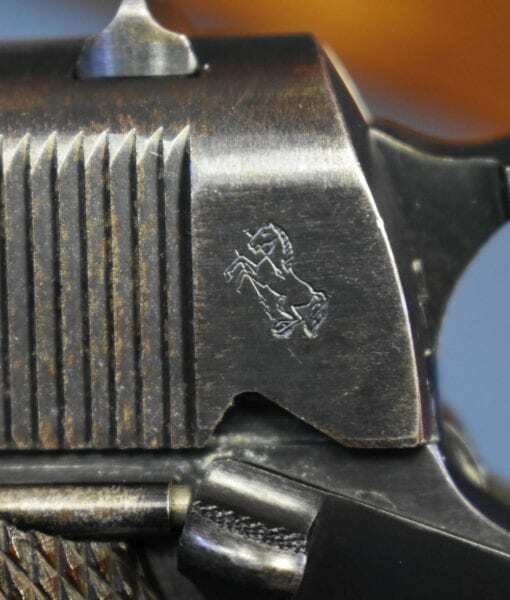 Well here is your chance to catch your Unicorn.